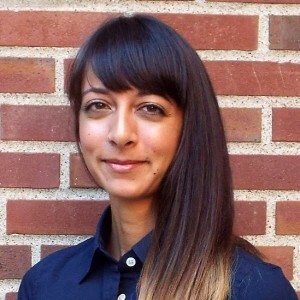 PhD student Maria Sundaram has been invited by the New England Journal of Medicine to be a featured expert in its upcoming influenza vaccine online forum Aug. 16-25. During the forum, Sundaram and other experts will discuss vaccines and answer questions posted to the event’s webpage. Sundaram, a doctoral student in the environmental health program, was selected because of her extensive experience as an infectious disease epidemiologist researching influenza vaccine effectiveness for organizations such as the Centers for Disease Control. She is an author on 19 scientific papers related to the topic. Sundaram’s graduate research has a focus the potential effect of repeated annual influenza vaccination. Sundaram is advised by Assistant Professor Nicole Basta and Regents Professor Michael Osterholm.